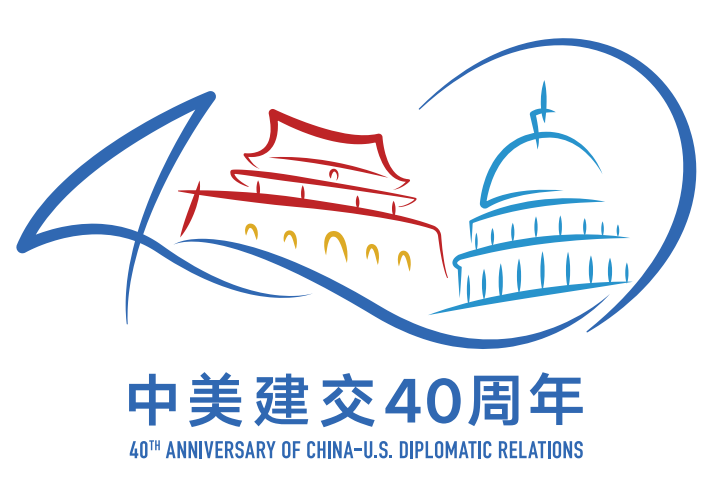 The logo of the 40th anniversary of the establishment of diplomatic relations between the People’s Republic of China and the United States of America has a simple composition, but carries a profound meaning. 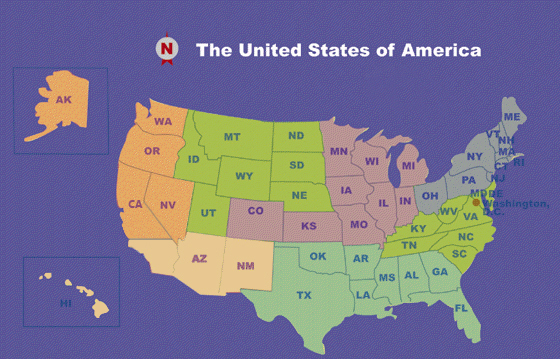 Using the colors of the national flags of the two countries, the Tiananmen Tower and the Capitol Hill represent the two great nations of China and the United States. The number 40 stands for the historic 40th anniversary of diplomatic ties between China and the United States. 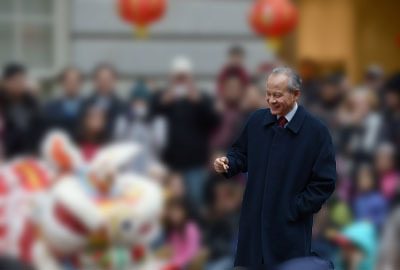 Its wavy shape reflects the development trend of China-U.S. relations over the past 40 years — we came together for the shared interests of the two peoples and for world peace, stability and prosperity four decades ago, and ever since, our bilateral relations have kept moving forward and achieved historic progress despite some ups and downs. Looking ahead, we will continue to expand and deepen cooperation and push forward bilateral relations on the basis of what we have learned from the past 40 years. 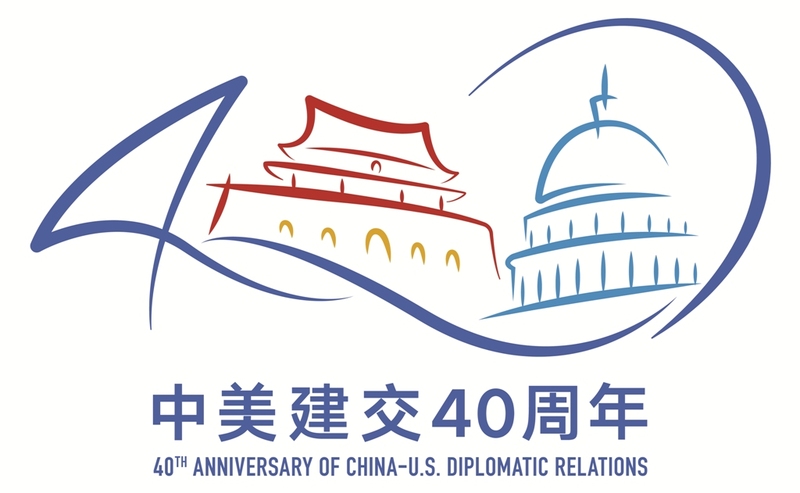 The words "40th anniversary of China-U.S. diplomatic relations" are marked at the lower part of the logo in both Chinese and English to commemorate the occasion. 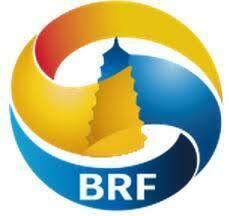 The logo will be used for the commemorative events throughout the year and are printed on the souvenirs.